Founded in 2002, Cellucor is an innovative, award winning producer of sports and exercise nutrition. The Cellucor line features natural, proven ingredients, including whey protein, fat burners, and creatine. 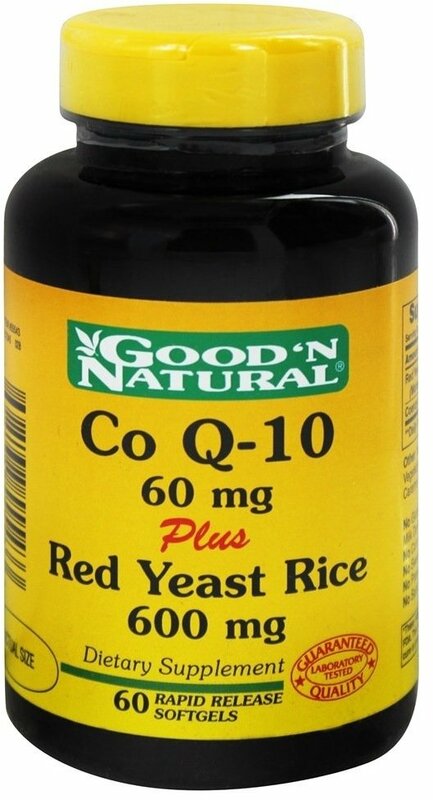 Their products contain tested vitamins, minerals, herbs, amino acids and more to ensure you receive an adequate intake of essential nutrients on a daily basis. In 2013, as in recent years past, Cellucor earned a dozen or so awards and nominations for producing the year's best supplement, they won a "brand-of-the-year" award, an award for best in recovery, best amino supplement, and overall protein powder. Some of the products that won or were nominated include the C4 Extreme pre-workout supplement, COR-Perforomance Whey, and the popular Super HD fat burner. In 2010 and 2012, Cellucor took home an award for best new brand. In 2012 the company earned an award for best fat-loss supplement. They've also won best vendor, a certificate for product innovation, top partner, and most promising company in the supplement industry. Cellucor's COR-Performance Whey has a great reputation for flavoring and is packed with mostly whey protein isolates in each scoop. It's a fast digesting formula with 25g of protein per serving and unbeatable taste and mixability. C4 is a pre-workout supplement family designed to fuel the mind, muscles, and enhance energy. 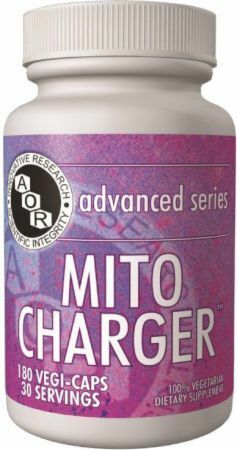 The various products contain advanced compounds, like NO3 and Theacrine, and reinforces your focus. For a stimulant-free fat burner, Cellucor's T7 Extreme offers mood enhancement, midsection support, and a noticeable boost to metabolism. 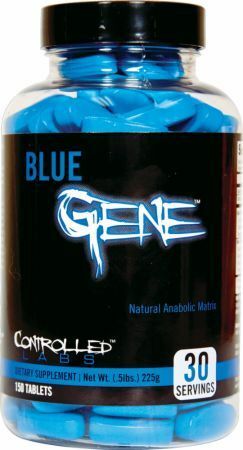 It's an excellent solution for natural testosterone support for males on the lower end of testosterone levels. Super HD is the newer fat burning formula that has really been stealing the show lately. This upgraded fat burner jump-starts your metabolism and includes cognitive enhancers (known as nootropics). In 2013, Cellucor announced plans to release Alpha Amino, and it was an astonishing succe. The definitive sports drink is noted for fueling endurance, recovery, and hydration. This will be a BCAA-driven formula and the third product in the company's well-regarded Chrome Series, which already consists of M5 Reloaded — a caffeine-free muscle builder — and P6 Black, a nootropic testosterone product. Headquartered in Texas, Cellucor strives to make the best sport nutrition and dietary supplements you will ever have access to. When choosing a Cellucor product, expect only the finest materials and quality in your supplements. They are consistently updating and upgrading their products to ensure that customers are getting top-of-the line formulas that will maximize workouts, burn fat, and improve overall health. 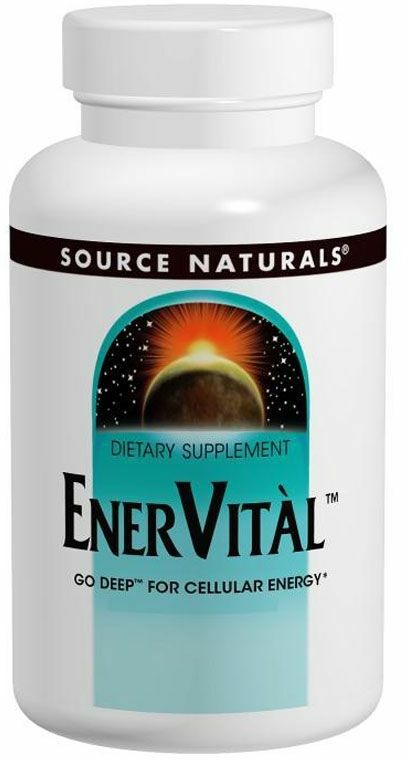 Source Naturals EnerVital was created. Get Diesel EF5 was created. 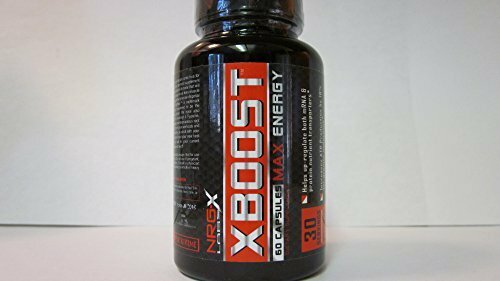 NRG-X Labs X-Boost was created. 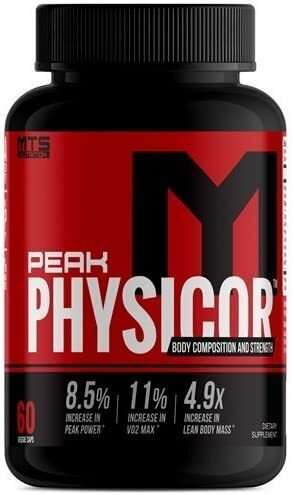 MTS Nutrition Peak Physicor was created. 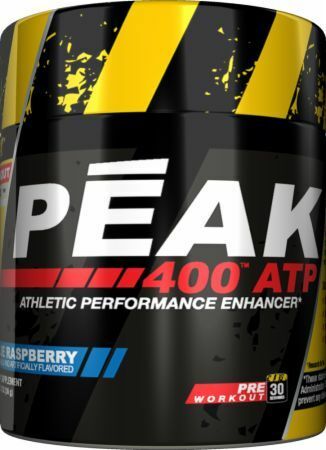 A new study on elevATP confirms initial projections of the ingredient as a true all-natural athletic performance enhancer by boosting ATP levels! Sign up for future Non-Stimulant Energy news! 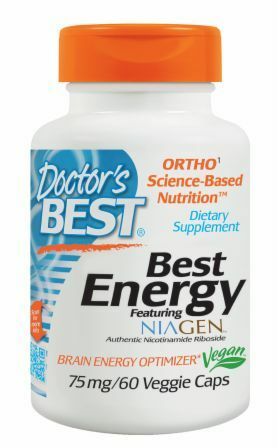 Click the button below to sign up for future Non-Stimulant Energy news, deals, coupons, and reviews! 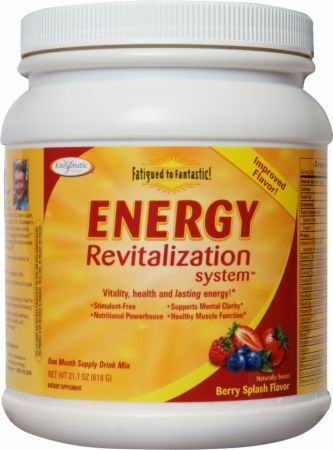 Sign up for future Non-Stimulant Energy deals and coupons! Click the button below to sign up for future Non-Stimulant Energy deals, news, and coupons! Subscribe for more Non-Stimulant Energy news and alerts! Subscribe to PricePlow on YouTube or click the button below to sign up for our latest Non-Stimulant Energy news and reviews! The third in MuscleTech's new muscle-building trilogy!